Getting organized, whether you're an individual looking for space in your garage or an area business seeking a place to store excess inventory, takes some effort. While the process may seem daunting, it shouldn't. 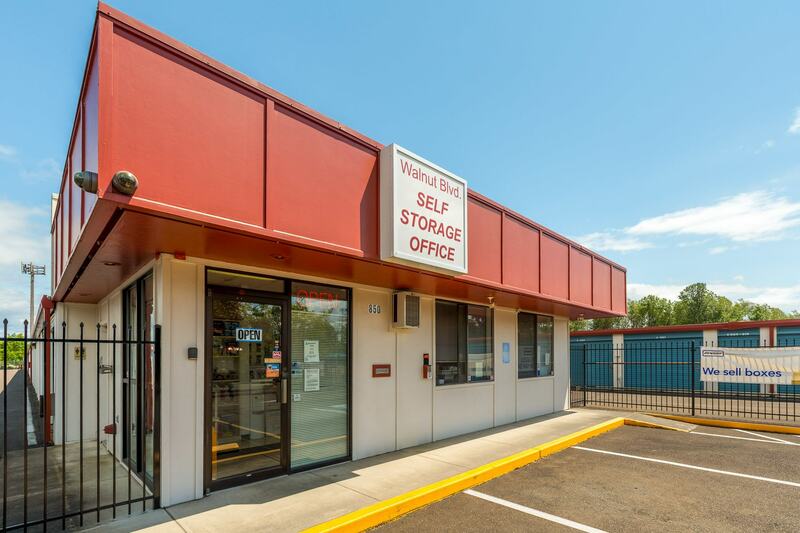 With the help of Walnut Blvd Self Storage, find the perfect self storage unit in Corvallis to match your specific needs. Our friendly and knowledgeable staff makes the self storage process as easy and stress-free as possible. Don't feel overwhelmed by the choices that lay in front of you. Our customer-focused team will help you get exactly what you need, when you need it. Do you own a Corvallis area business? Commercial storage is a great option for companies looking to grow their business, but aren't quite ready for a bigger storefront or office quite yet. We have a variety of storage unit sizes to choose from that are perfect for whatever your business needs to store - from files and important documents to extra inventory and equipment. In addition to providing Corvallis storage units, Walnut Blvd Self Storage is also an authorized Penske rental truck dealer. 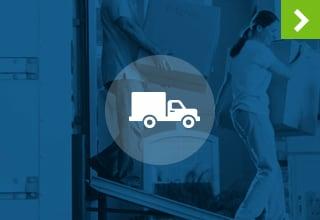 Customers use Penske rental trucks for a number of reasons, including a move to self storage, a move across town or across the state, or for transporting oversized purchases to your home. Contact Walnut Blvd Self Storage for your Penske moving truck rental needs in Corvallis, OR. When moving or preparing items for self storage, it's important to be organized. 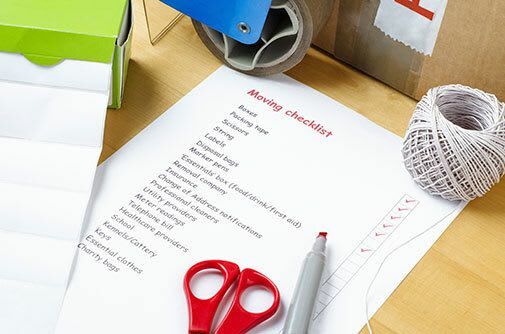 While you can just throw all of your stuff into a storage unit or moving truck and hope for the best, preparing and organizing your moving project will save you extra stress in the long run. Follow these steps to plan for an organized move, be it to self storage or to your new home. Make Reservations in Advance – To ensure the proper size of storage unit for your needs is available, make reservations in advance of your move. If you're moving during a very popular time of the year, month or week, this becomes even more necessary. 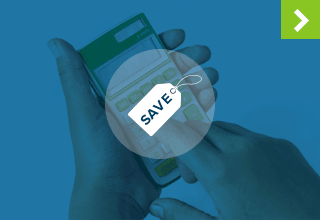 Write Things Down – It's not that we don't trust your memory, but you'll be glad you marked on your calendar when certain bills are due, when you'll have access to your storage unit and when you'll get the keys to your new place. Make a Schedule – Sure, life happens and schedules and timelines are broken, but having a schedule that incorporates times for error will help you in the moving process. If you're a student at Oregon State University seeking storage for the summer, or a long-time Corvallis resident looking to unload seasonal sports equipment or holiday decor, Walnut Blvd Self Storage has a residential or commercial storage option to meet your specific needs. 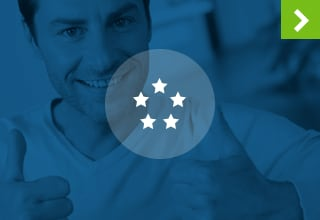 Serving the areas of Corvallis, Tangent, Harrisburg, Adair Village, Lewisburg, and Peoria, we're your source for quality self storage with excellent customer service.